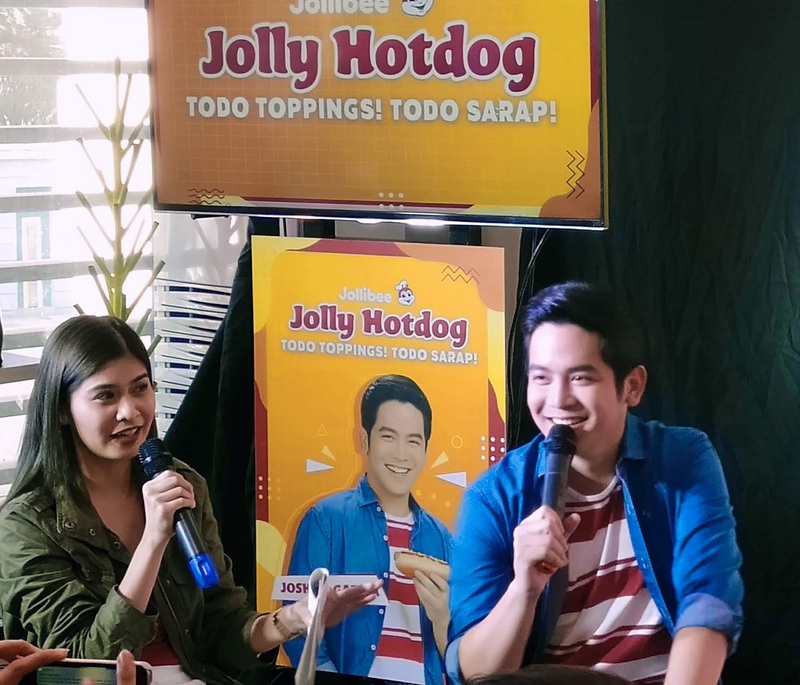 He is pegged as the next John Lloyd Cruz but to anyone who has watched him from the start, it is clear to see that Joshua Garcia will carve his own greatness in the entertainment world. Young as he is, Joshua has us gripped many times especially when it comes to scenes of pure drama that is complete with heart-wrenching tears. He is always reliable in this area. 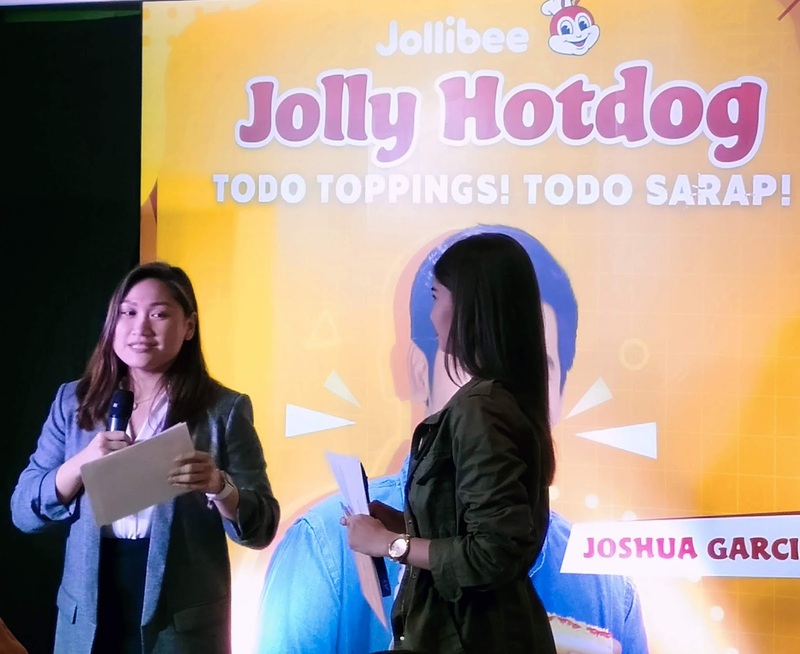 In his new TVC with Jollibee, the country’s favorite fastfood chain where he endorses Jolly Hotdog, Joshua’s acting prowess is about to unleash.  Right on cue, dramatic background music begins to play-and the actor unleashes the full force of his acting prowess. He seamlessly goes through a melodramatic line and even sheds a couple of tears. His friends come over to console him, but Joshua shakes them off and eventually breaks character to reveal that he was just joking around. It was also in the Q and A portion where Joshua revealed his favorite Jollibee childhood moments among other things and his wish of celebrating his birthday the Jollibee way. 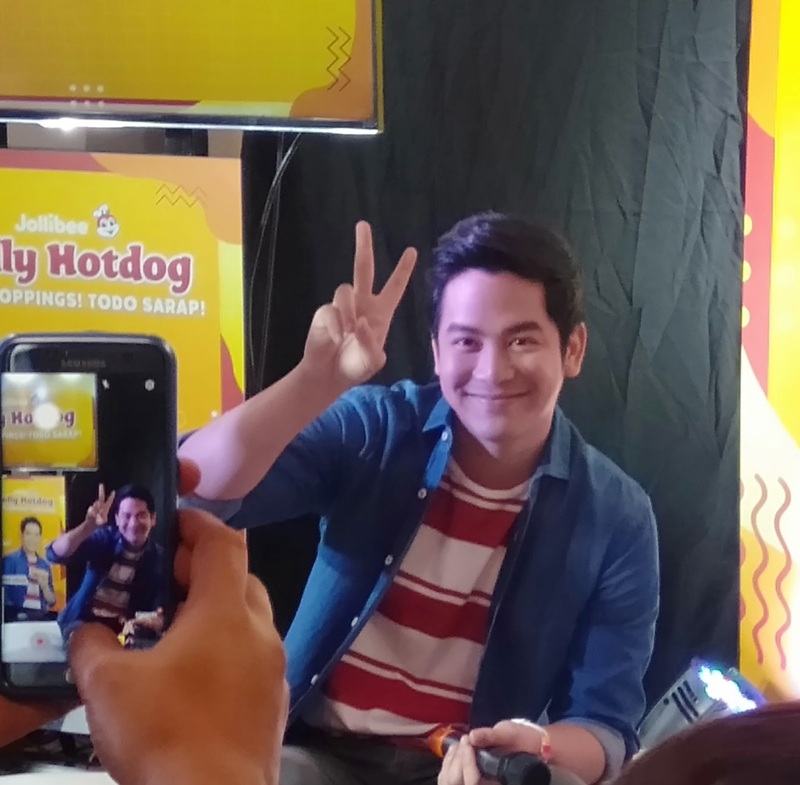 And did you know that Joshua has the most interesting hack to one of his favorite Jollibee food which is the Jolly Spaghett? He spilt that he enjoys eating his Jolly Spaghetti more by adding Chili Powder!!! 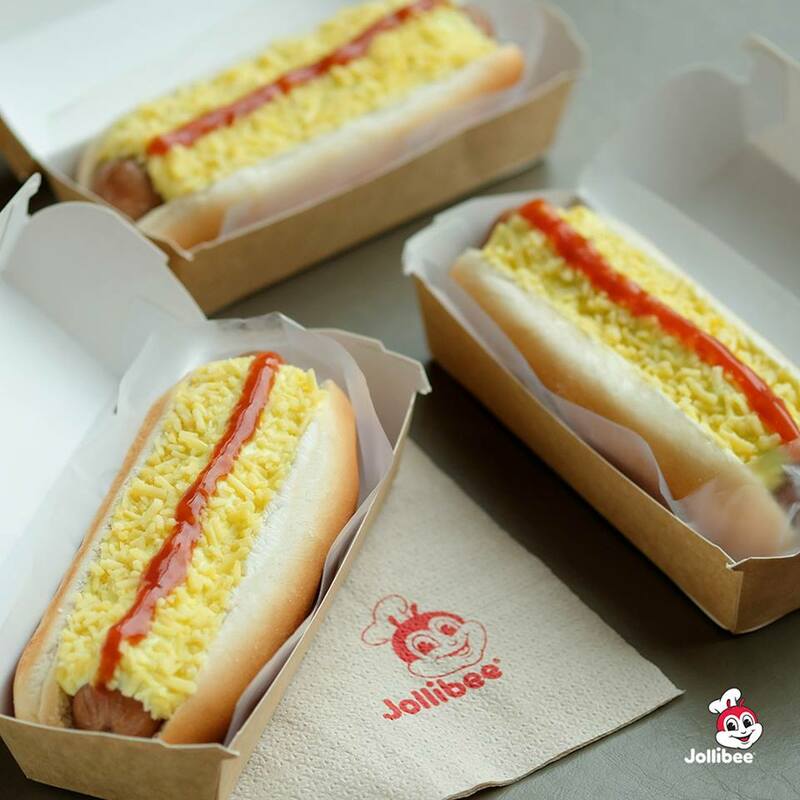 For more information on Jollibee’s products and promotions, like Jollibee Philippines on Facebook. 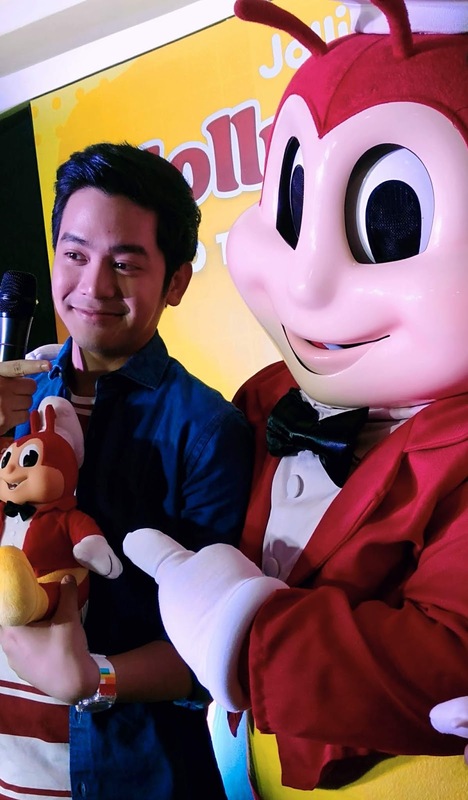 subscribe to Jollibee Studios on YouTube, and follow @Jollibee on Twitter and Instagram.